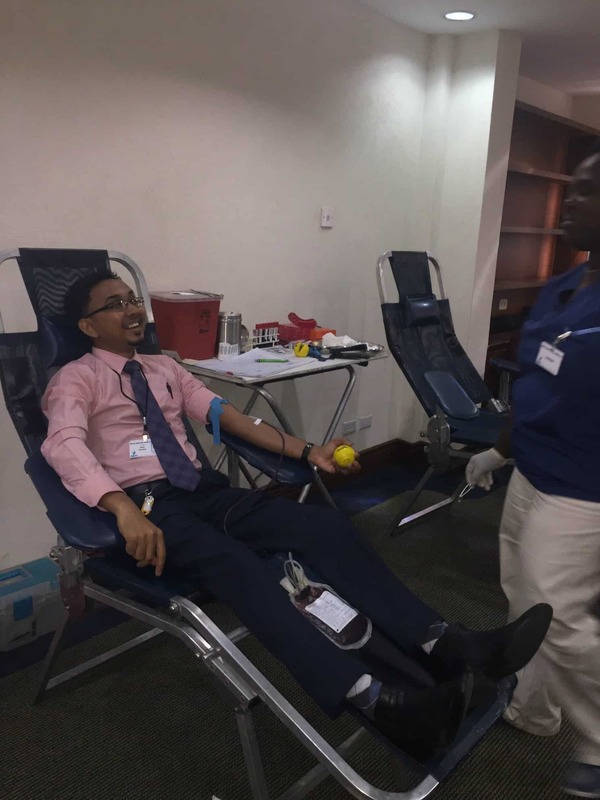 It was the sixth annual blood drive organised by the Bank in collaboration with the National Blood Transfusion Service in observance of World Blood Donor Day on June 14 and as part of the Bank’s Corporate Social Responsibility Programme. A total of 30 units were raised. 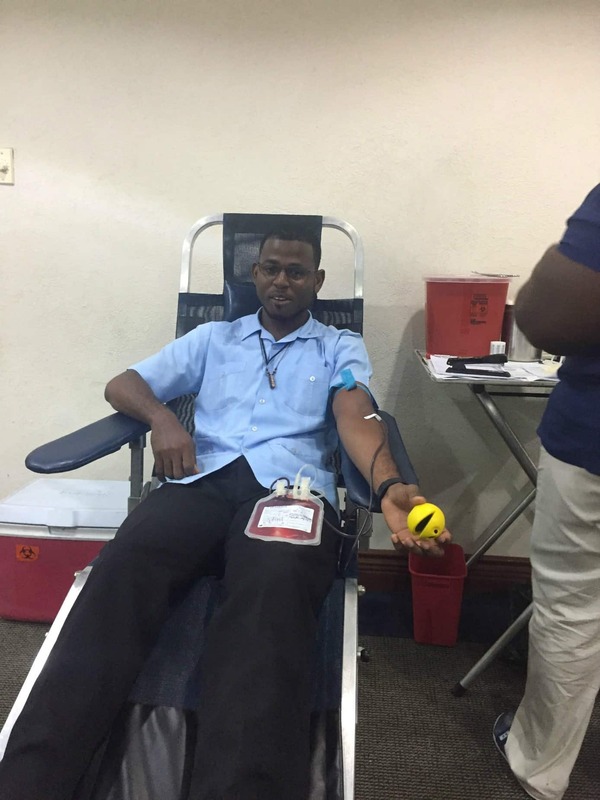 Many of the Staff including Christopher McIntosh, Jemaine Klass, Christine Chin-Kanhai, Maywati Khemlall, Mahendra Deonarine, Anita Mahase, and Rensis Seetal are regular donors. “I want my name to go on the board. It may take some years but that is what I am working torwards,” Klass said. 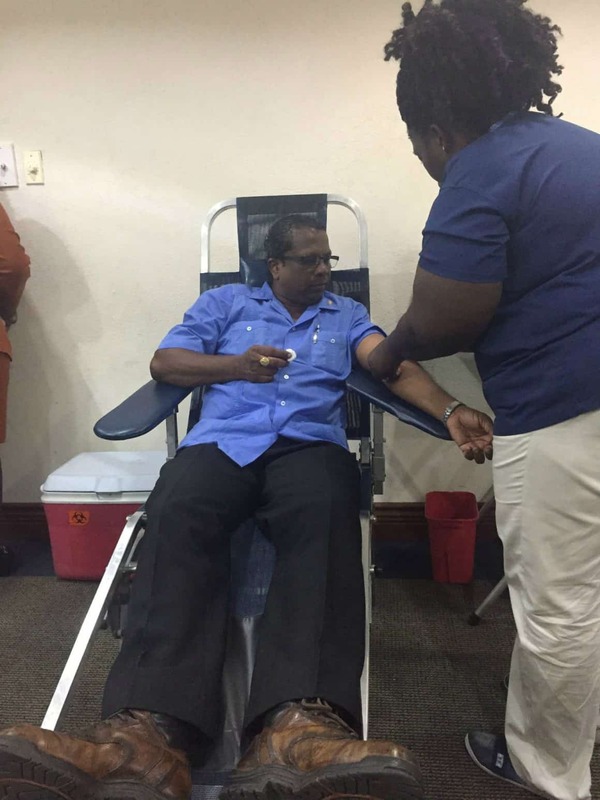 A friend of the Bank Christine Persaud also showed up to make her donation. “I love helping people and I feel good when I can give blood to help save lives,” she said. 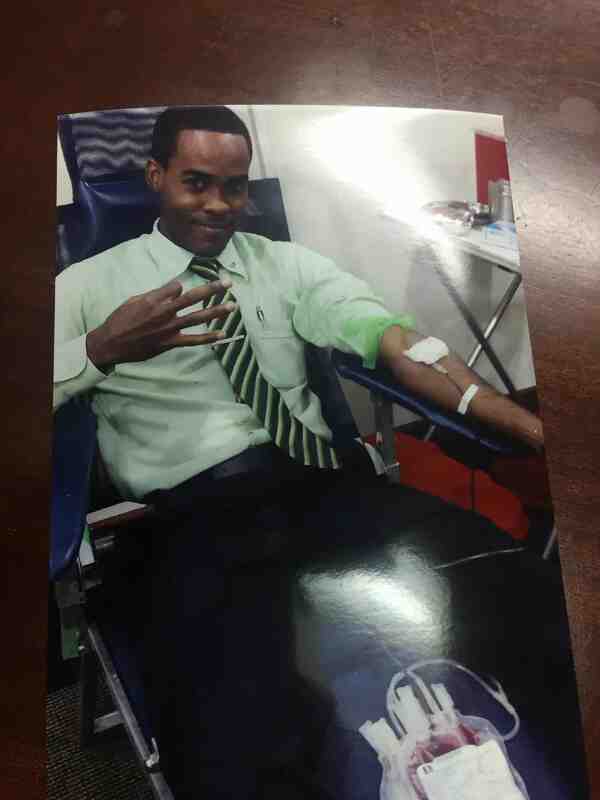 “This is a good deed especially when it comes with World Blood Donor Day. We were happy for the invitation and we have gotten more than 25 so we are happy,” said Ms Yonette Jeffrey, the Donor Attendant. Branch Manager Mr Terry Gopaul said the response over the six years has been heart-warming with an average of 30 units per year and since the Bank takes a serious position on promoting healthy living habits, the event is held annually. He said the Bank will host its Health Fair later in the year offering a wider range of services to its customers, staff and the general public.